THE BENTLEY - Located in Newport Village, Bosa highrise concrete tower. 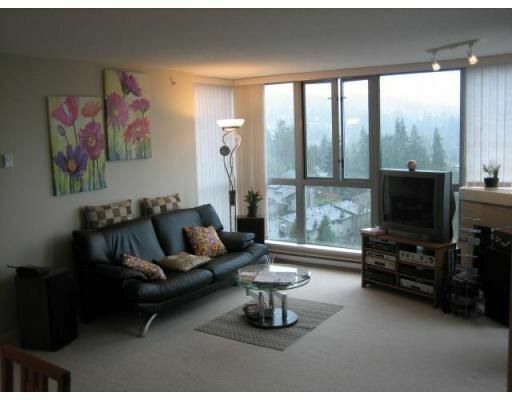 Great corner suite, overlooking village and offering views of inlet and mountains. 2 bedrooms + 2 baths, open living area, large windows and open kitchen plan. Enjoy breath taking views on a large covered balcony. 2 parking stalls side by side and storage locker.